After three succesful summer projects Jong Metropole is expanding! Next to the summer project (led by Japanese conductor Miho Hazama) there will be a winter project too this year, conducted by Grammy winning conductor Jules Buckley. On top of that, Jong Metropole will have auditions for all orchestra vacancies. Register for auditions before 29 April. Jong Metropole (Young Metropole) is a unique collaboration between the Metropole Orkest, the NJO (National Youth Orchestra of the Netherlands) and the NJJO (National Jazz Youth Orchestra of the Netherlands) with the aim of preparing young, talented musicians from classical and light music for a professional career. 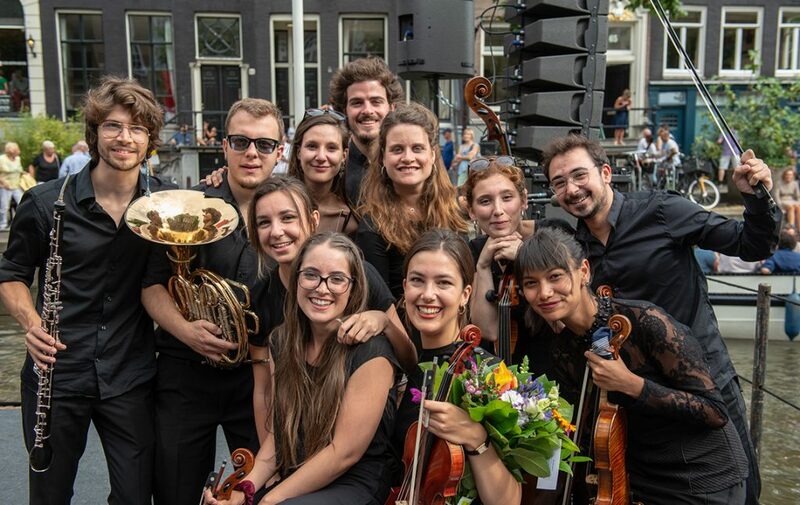 It is the only educational institution in the Netherlands where orchestral pop and jazz is practiced in a professional manner. 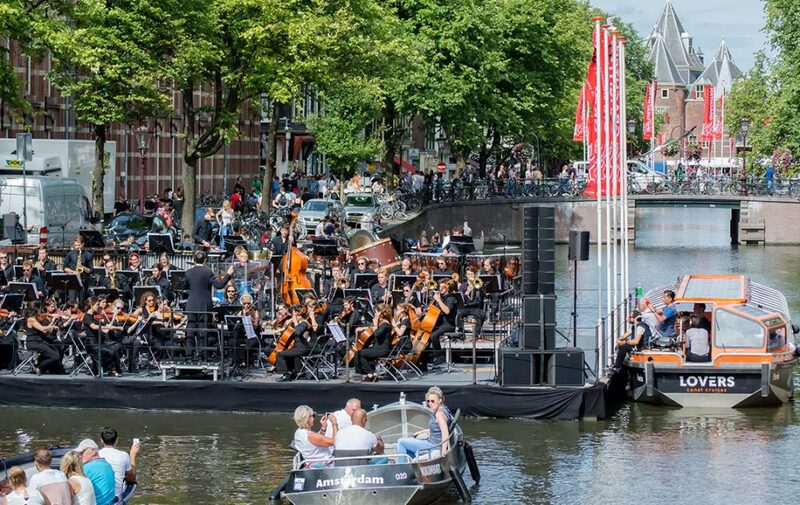 Students get to gain experience in the unique Metropole Orkest line up and on remarkable stages, such as the Grachtenfestival and Paradiso Amsterdam. In the current music business, genre boundaries are fading and young musicians need to be more flexible than ever before. Jong Metropole offers this unique knowledge and working experience. In August 2019 the orchestra will play an energetic program. Led by the young Japanese Miho Hazama, who has repeatedly directed big brother the Metropole Orchestra, the talented musicians give three concerts: in open-air theatre Zuiderparktheater in The Hague on Friday 9 August, in Former Radio Transmission Station Radio Kootwijk on Saturday 10 August, and during the Grachtenfestival Amsterdam on Sunday 11 August (free admission). In March 2020, Jong Metropole will play the program ‘Snarky Puppy’ conducted by Jules Buckley. In 2016, the Metropole Orchestra won a prestigious Grammy for the album Sylva with the American jazz formation Snarky Puppy. Jong Metropole’s first winter project will be a Snarky Puppy program. Members of Snarky Puppy will come to the Netherlands to coach the Jong Metropole musicians. In addition, a Snarky Puppy formation will be compiled from the members of the orchestra. The concerts take place in Concertzaal Tilburg and Paradiso Amsterdam, among others. 14 March 2020 – n.t.b. The initiative is made possible with the support of the Prins Bernhard Cultuurfonds and Keep an Eye Foundation.